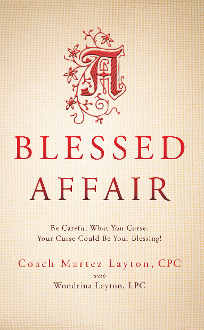 What if your spouse’s affair was the best thing that ever happened to you? With these keys, any marriage can recover from the trauma of an affair and emerge even stronger on the other side. Read on, and learn why cheating may be a blessing in disguise.